This is a quick reference list for the locations of show topics in Episode 7 of The Dr. David Geier Show. 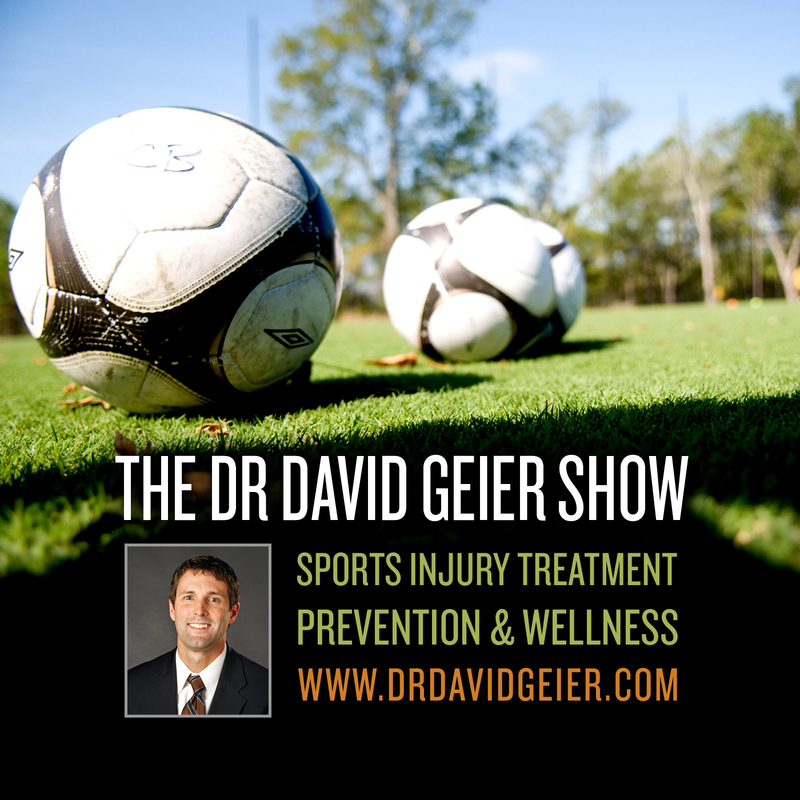 How has sports medicine changed in the last 30 years? I recently discussed the topic during an interview with The Atlantic, and I discuss a number of improvements and challenges in the field today. 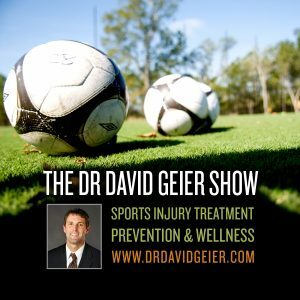 A “must have” checklist to prepare for sports emergencies?